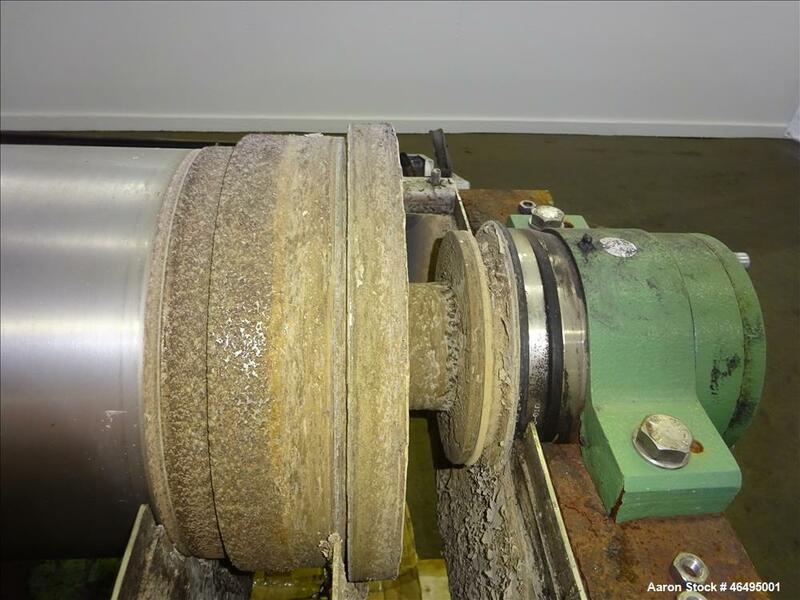 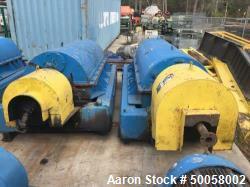 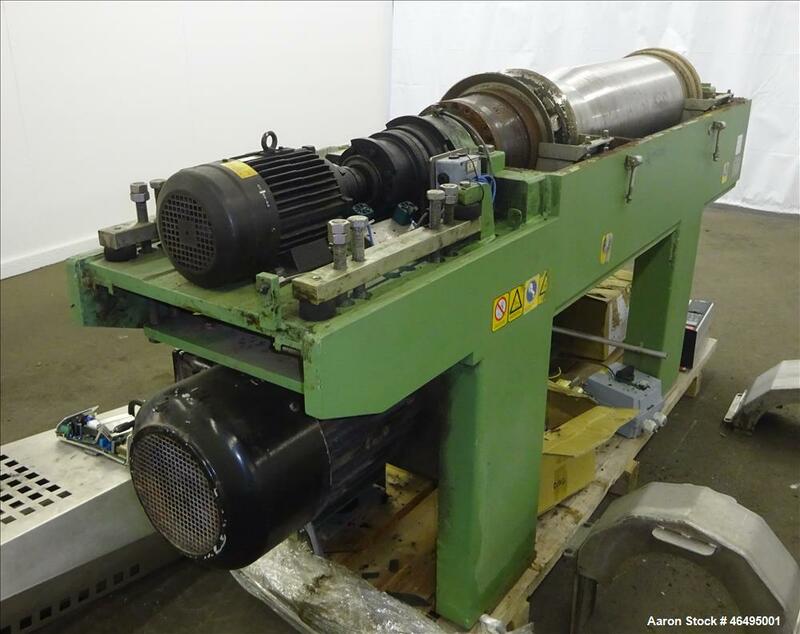 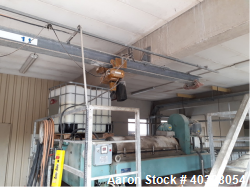 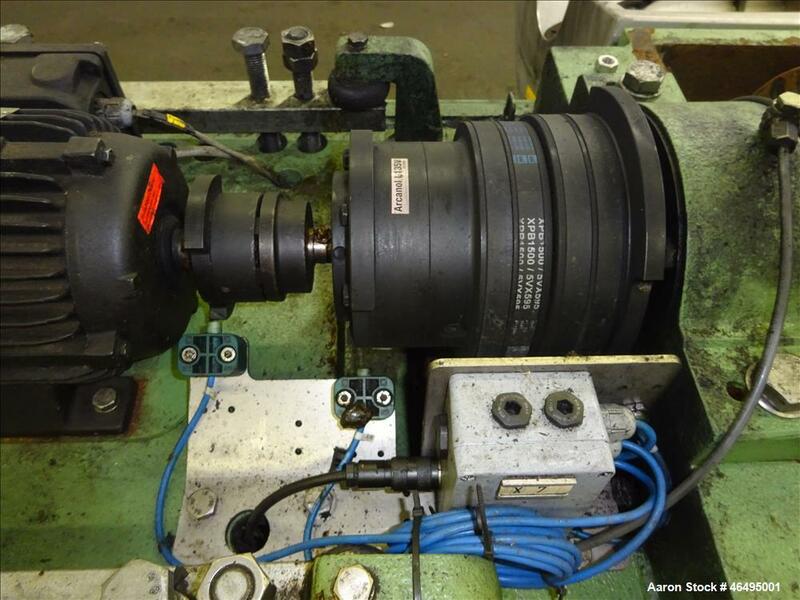 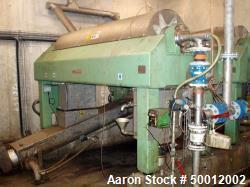 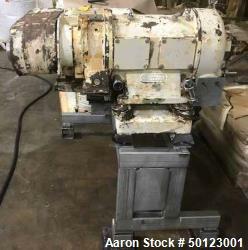 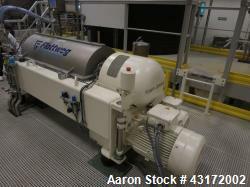 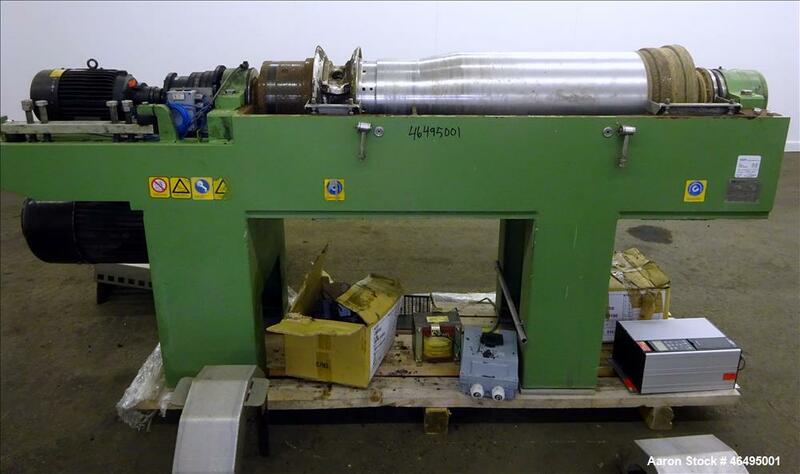 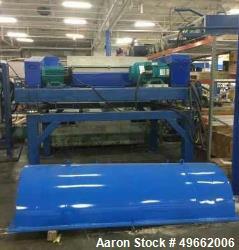 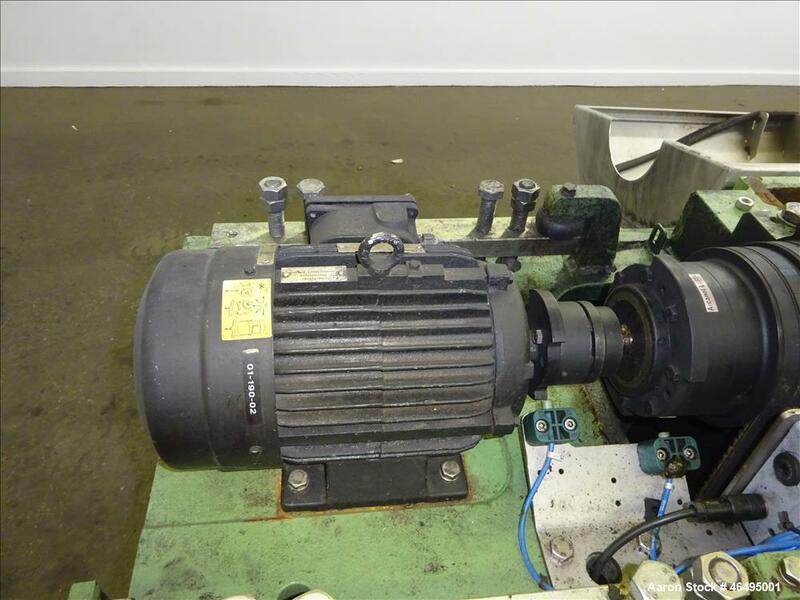 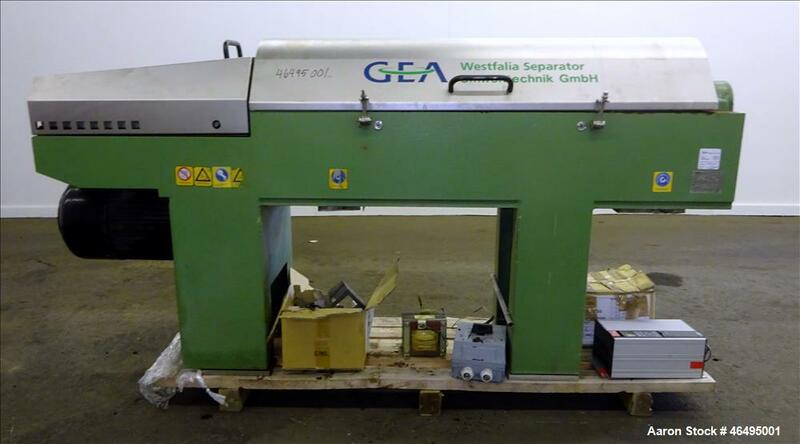 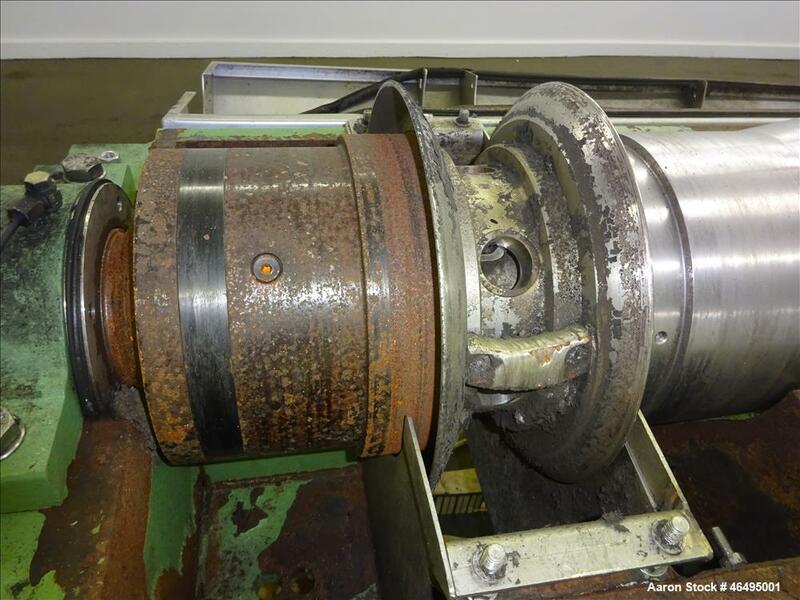 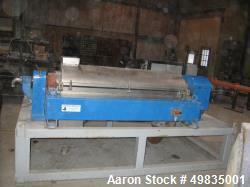 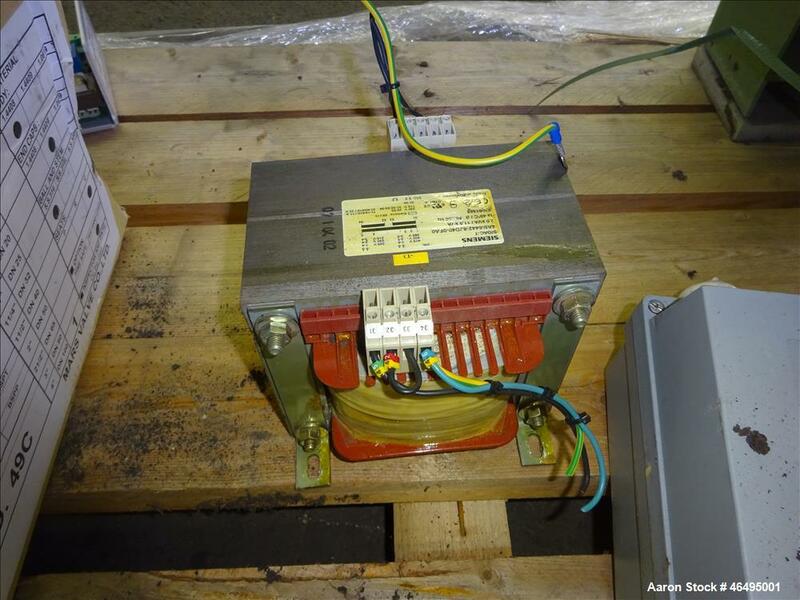 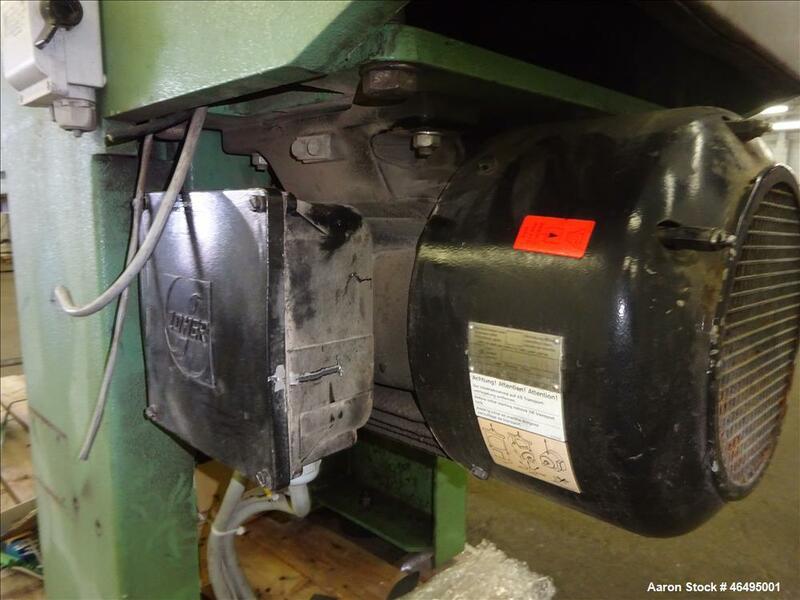 Used- Westfalia AD-0509 Solid Bowl Decanter Centrifuge. 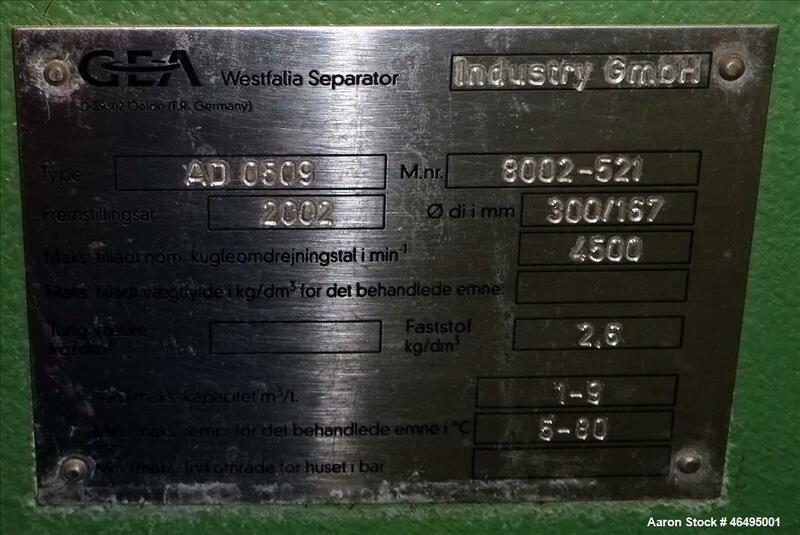 Stainless steel bowl (product contact areas). 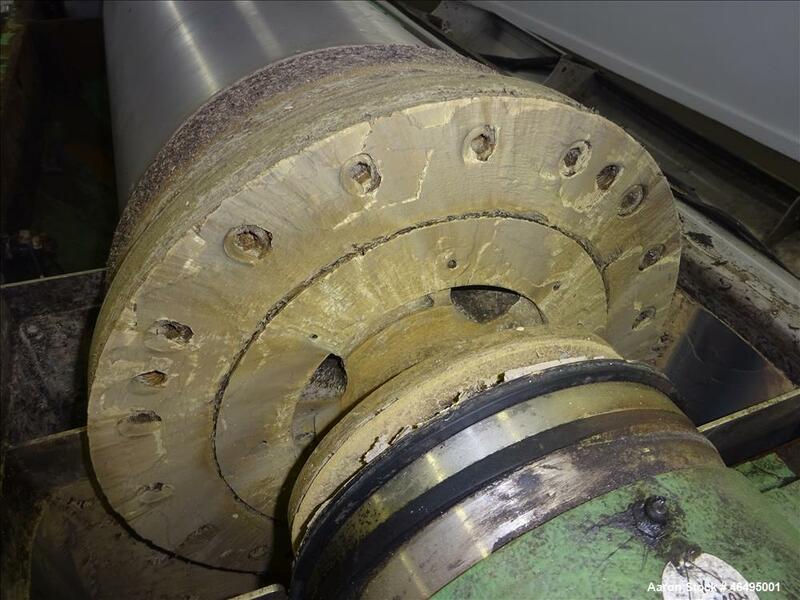 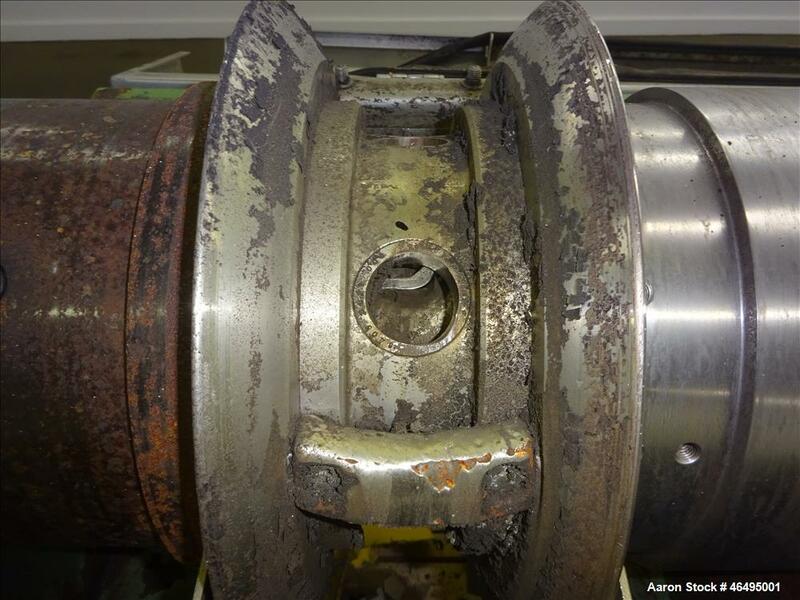 Diameter 300 mm/167 mm. 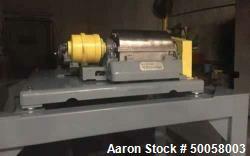 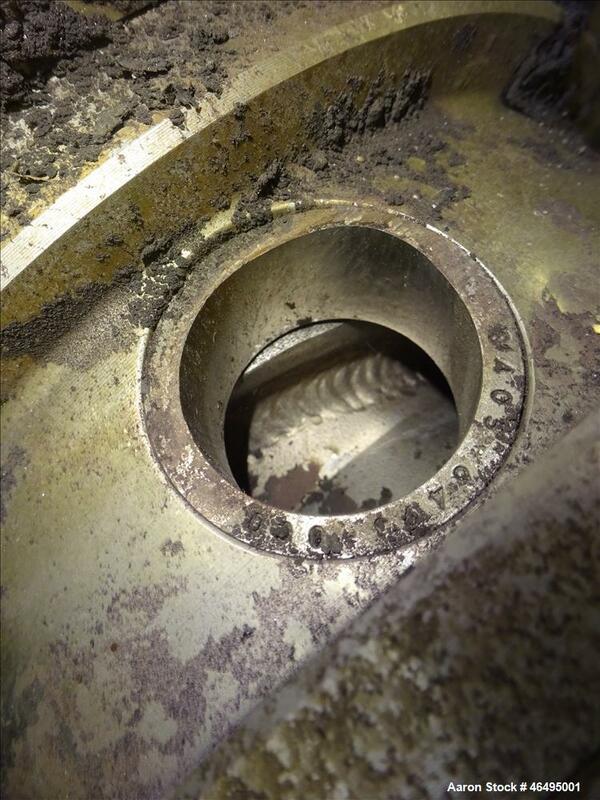 Maximum bowl speed 4500 rpm. 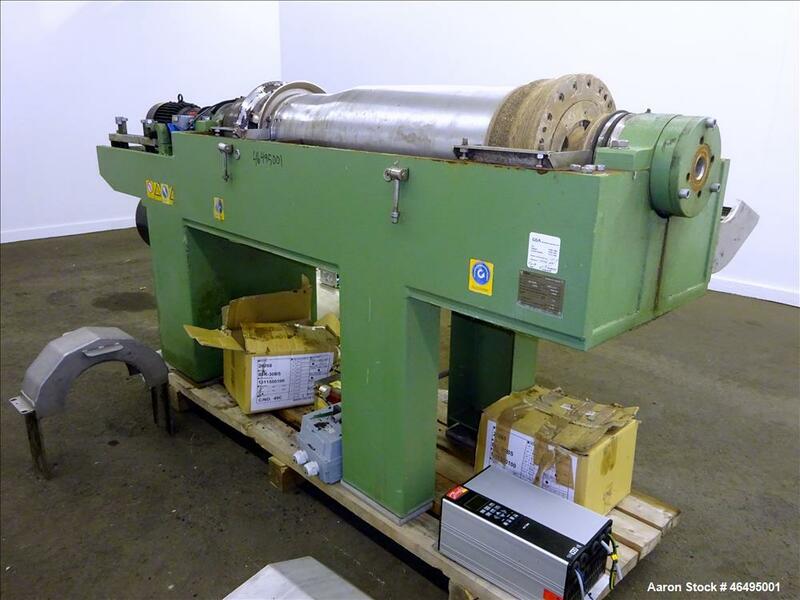 Solids capacity 2.6 KG/DM3. 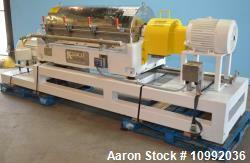 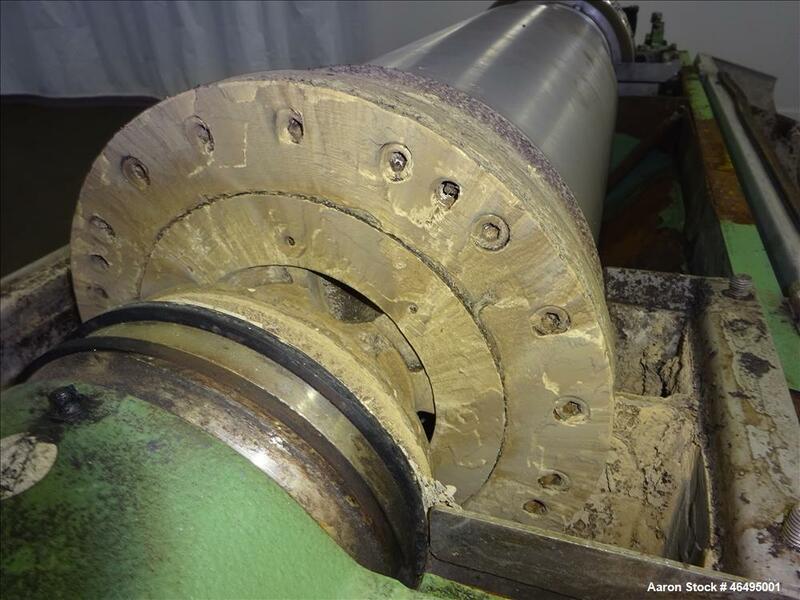 Maximum throughput approximately 10cu mt/hr capacity. 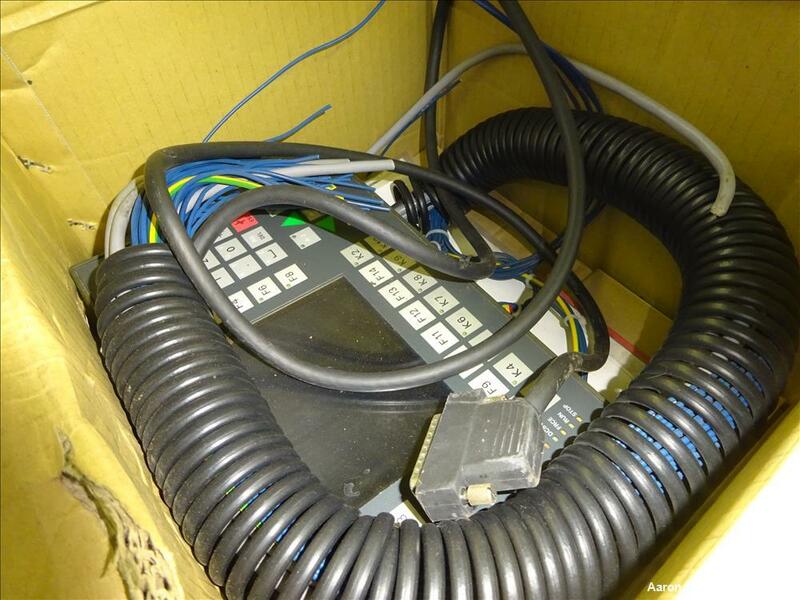 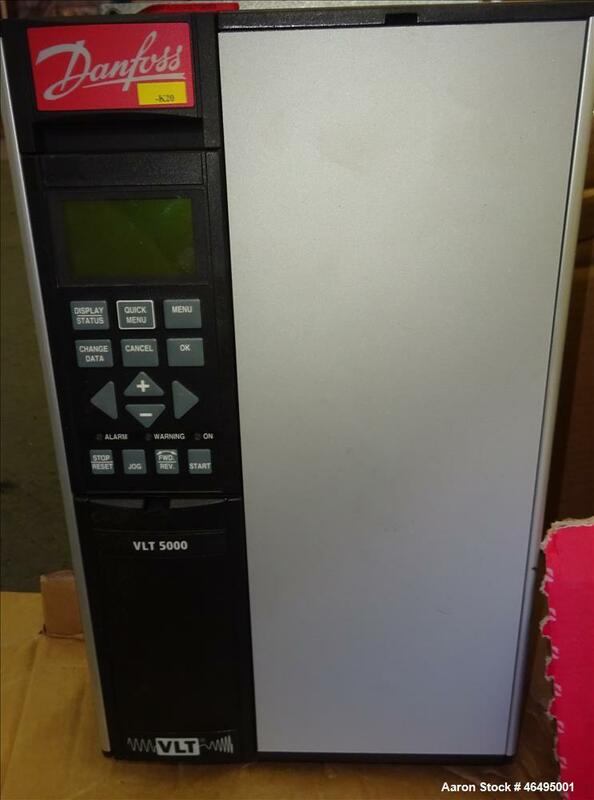 Includes Danfuss VLT5000 drive control.